The Pokemon Centers in Japan will be releasing 5 more Transform Ditto plushies on December 23, 2017. Each plushie will also have a matching smaller mascot plush keychain version. In addition there will be 6 more Transform Ditto gashapon figures as well. These figures will only be sold in vending machines inside the Pokemon Center for a very limited time. 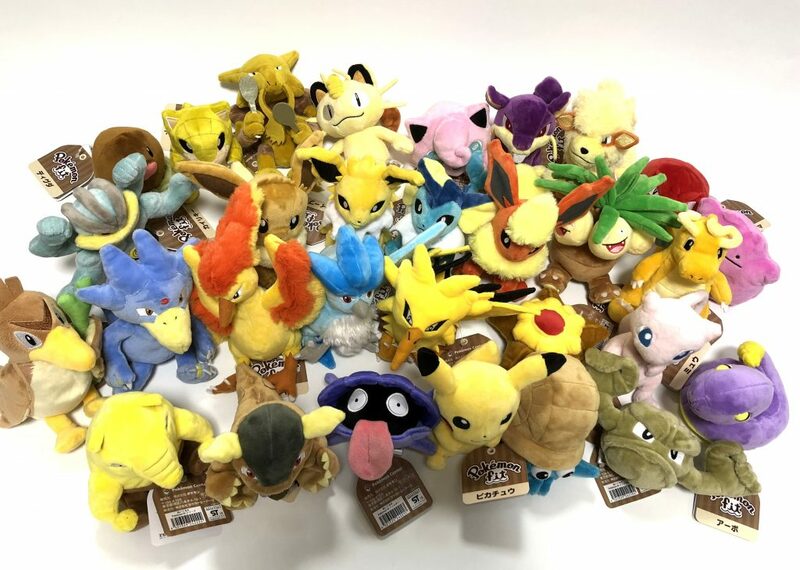 These will all be very popular and should sell out fast, but you can always get them on Pokevault while supplies lasts. 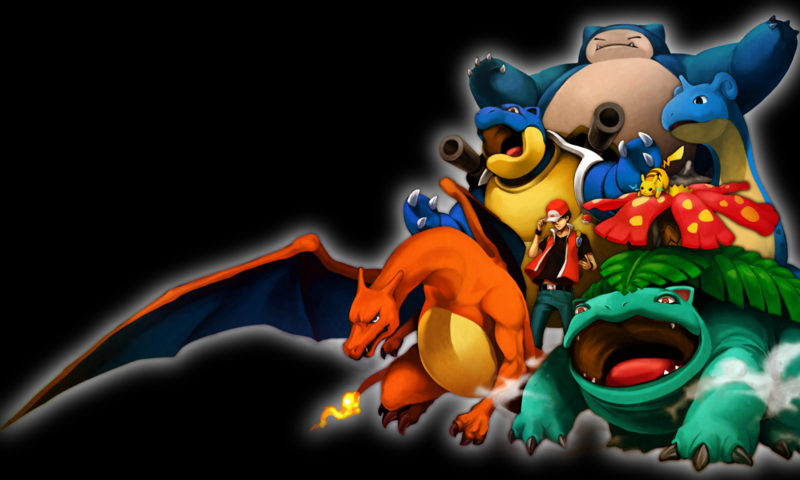 Did you know that in the Pokemon World there are fossils of past Pokemon? Similar how we would find animal fossils, a trainer can get a Pokemon fossil. Most of the time when you get a fossil it will only be a one time chance and you can only get one of what it offered. Fossil Pokemon are usually part rock type for some reason. In the Kanto region you can get two fossils, the dome fossil and the helix fossil. When you get to Cinnabar Island, there will be a Lab that will have a scientist that can bring fossil Pokemon back to life, cool isn’t it? You can get a Kabuto or an Omanyte. Kabuto will evolve into a Kabutops once he evolves, Kabutops has high attack but is not that widely used. Even though he is a pretty cool looking Pokemon. He has to swords or sword like structures for hands that he can use during battle. Omanyte has a shell and is a squid like structure that is blue inside the shell. It is a rock and water type Pokemon. It will evolve into an Omastar which is like Omanyte but has more tentacles and a mouth is shown, he also has spikes on his shell. There are no fossils in the Johto region, but you may come across a Kabuto or Omanyte fossil. In the Kanto region there is also an Old Amber. It can be brought back to life as an Aerodactly which is a very fast rock and flying type Pokemon. In the Hoenn region you will come across an Anorith that will evolve into an Armaldo. I believe it is a rock and bug type Pokemon. It comes from the Claw Fossil. If you get a Root Fossil it will be a Lileep. Lileep is a plant looking Pokemon with suction cops that keep it in place, it will evolve into a Cradily.